This firmware is only for Mi Mix Smartphone Smartphone with Snapdragon 821 as CPU. 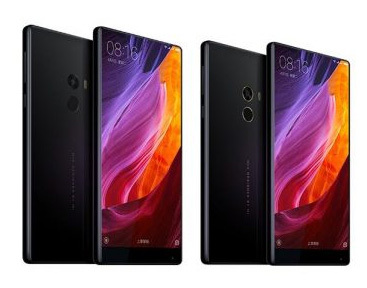 You can now buy Xiaomi Mi Mix Ultimate Smartphone from Gearbest. Download MIUI 8 Firmware for Xiaomi Mi Mix Smartphone from here, here or from here.